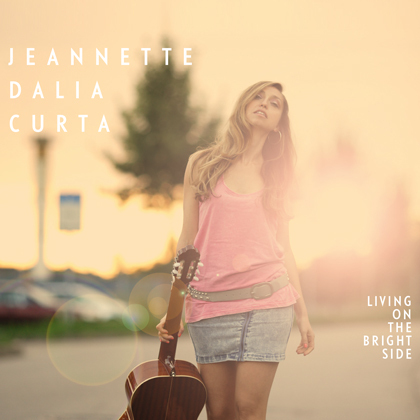 Jeannette Dalia Curta's music is characterized by her multicultural background: she sings fluently in five languages and mixes with ease different genres such as jazz, swing, latin, folk, pop and soul. 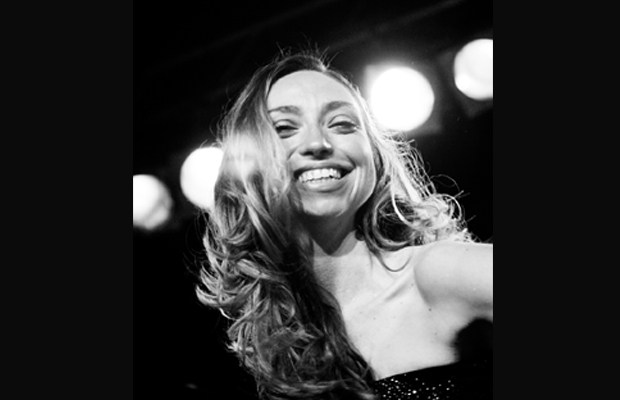 After studies in Vocal Jazz in Metz and different projects, she became widely and internationally known for her participation in 2011 at "The Voice of Germany" as well as her ongoing collaboration with the German soul singer Xavier Naidoo and his bandproject "Sing um dein Leben". 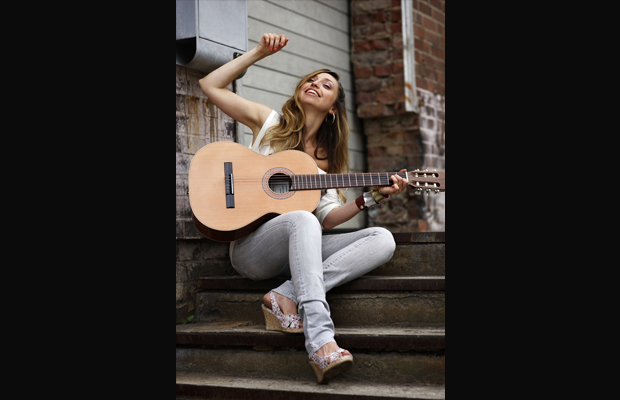 “Living on the Bright Side” is a dynamic and lively pop song with soul and reggae influences that gives us summer feeling in the dead of winter. 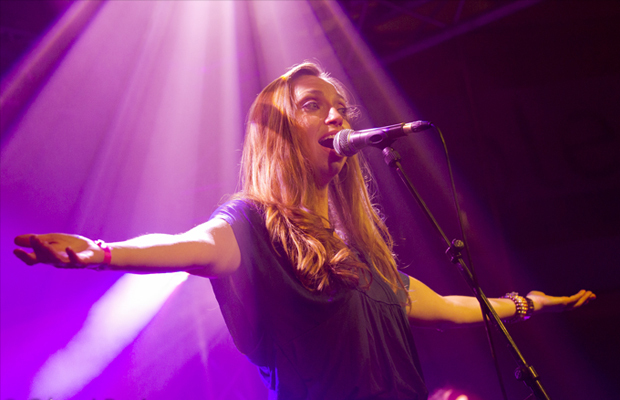 With her powerful, deep and husky voice as well as her charisma, Jeannette Dalia Curta gives the song a unique note and is not without reason often compared to American soul singers.